What? 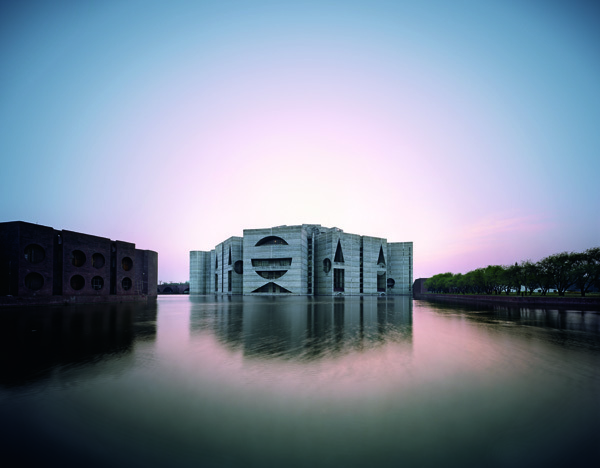 The latest exhibition to arrive at the London Design museum is one centred around the work of Louis Kahn. Featuring a diverse display of Kahn’s models, sketches, photos and original drawing, the exhibition gives an insight to why Kahn is considered a master of twentieth century architecture. The exhibition touches on his influential and particular style and includes unseen footage filmed by Kahn’s son Nathaniel.